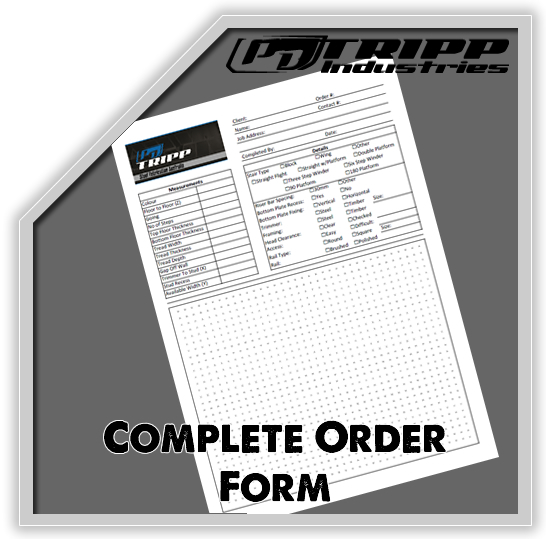 Once you have decided on the design you would like and filled out the Order Form will then send you a copy of your invoice for deposit payment. 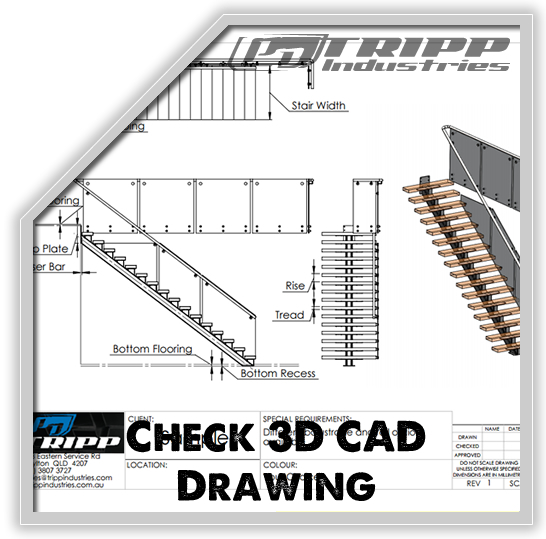 Once deposit is received, we can then proceed to produce your custom 3D CAD drawing illustrating all specs and details clearly for you to check off. 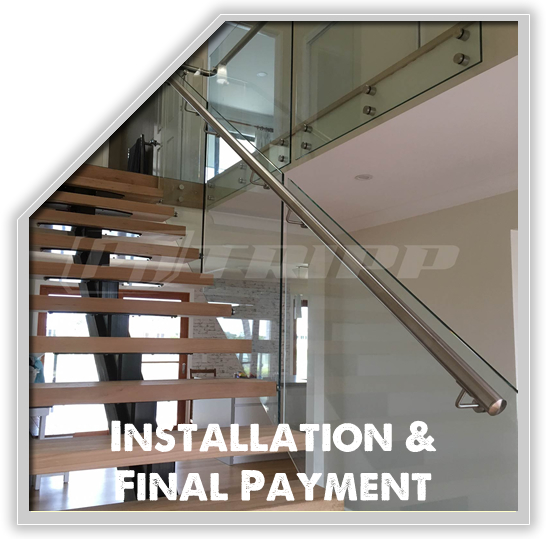 Being able to review your custom stairs detail allows both parties to feel confident moving forward with the final product manufacture and minimises any risk of miscommunication leading to errors with your stair build. 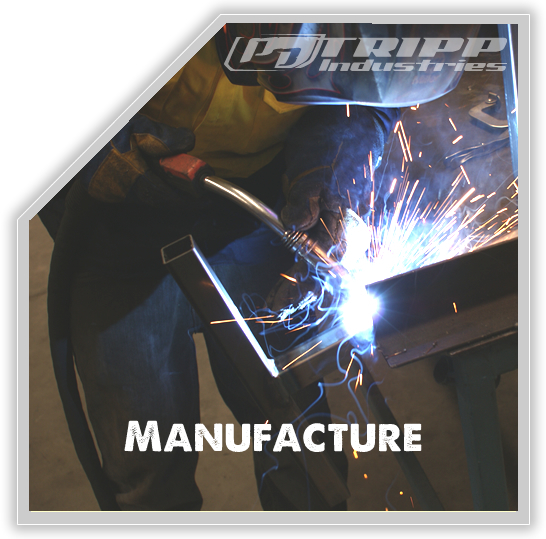 Manufacture commences when deposit has been received and drawings details have been confirmed, in writing, by you. Your Steel Mono Stringer manufacturing lead times will depend on which model you decide. As a general guide most designs take approx 3 - 5 weeks which commences from time of deposit received and your written confirmation. 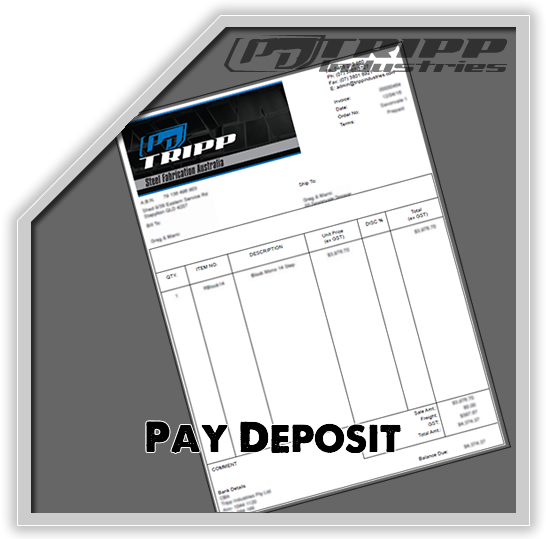 Final Payment will be due after installation or before freight. For Australia Wide freighted items a Fragile Package and Handling fee is incurred. Fee indicative of location distance.